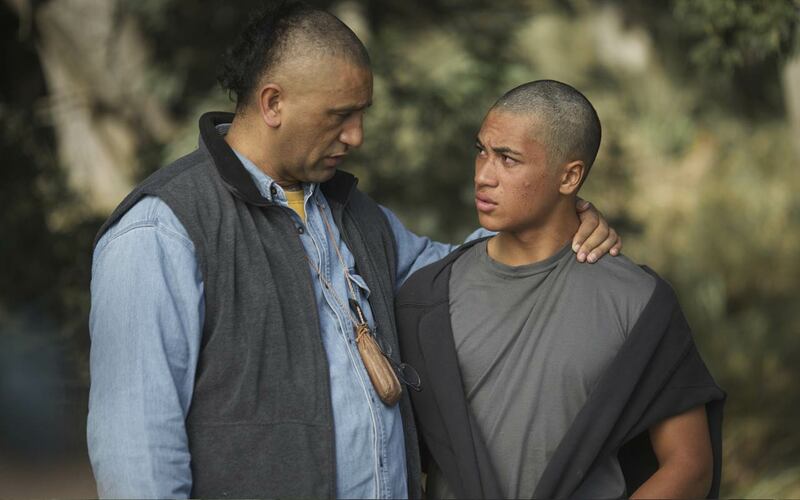 Once Were Warriors meets Shine. 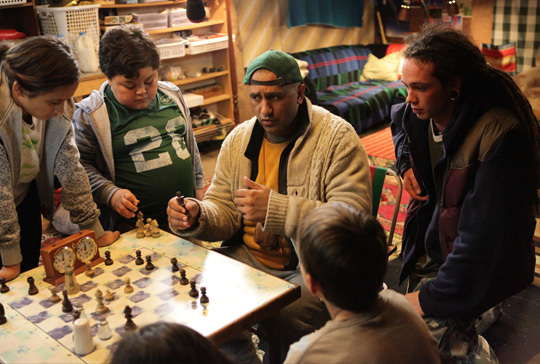 The Dark Horse is one of the very best films that our country has ever produced. 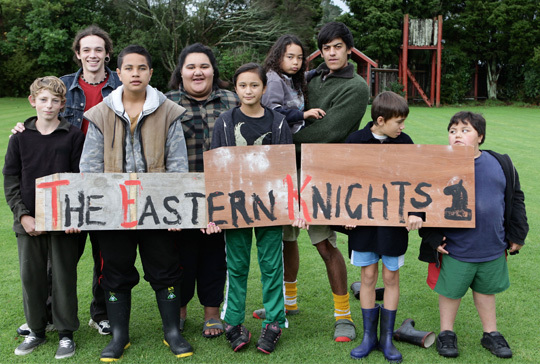 This is an instant New Zealand classic. 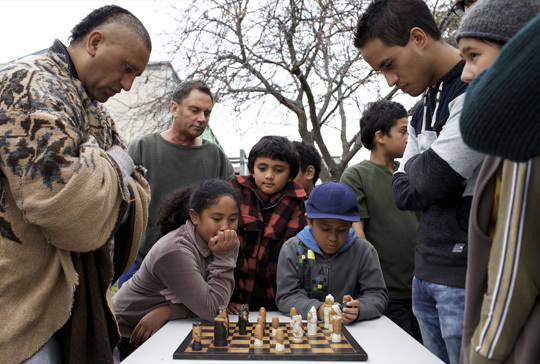 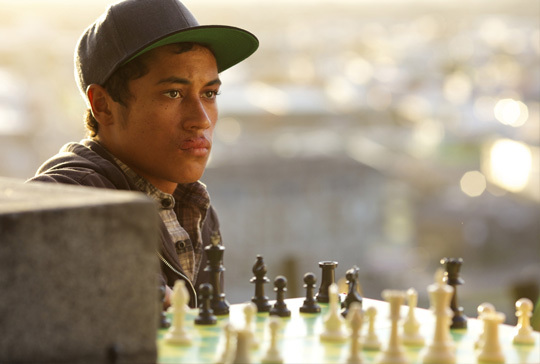 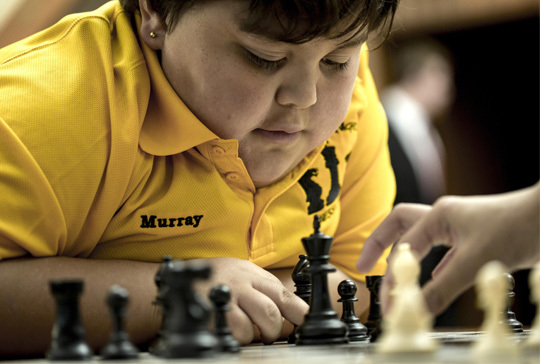 Starring an extraordinary NZ cast; Cliff Curtis (Whale Rider and Boy), James Rolleston (Boy) and Kirk Torrance (Outrageous Fortune), The Dark Horse is an inspiring true story based on the life of a charismatic, brilliant but little-known New Zealand Hero and Chess champion - Genesis Potini (Gen). 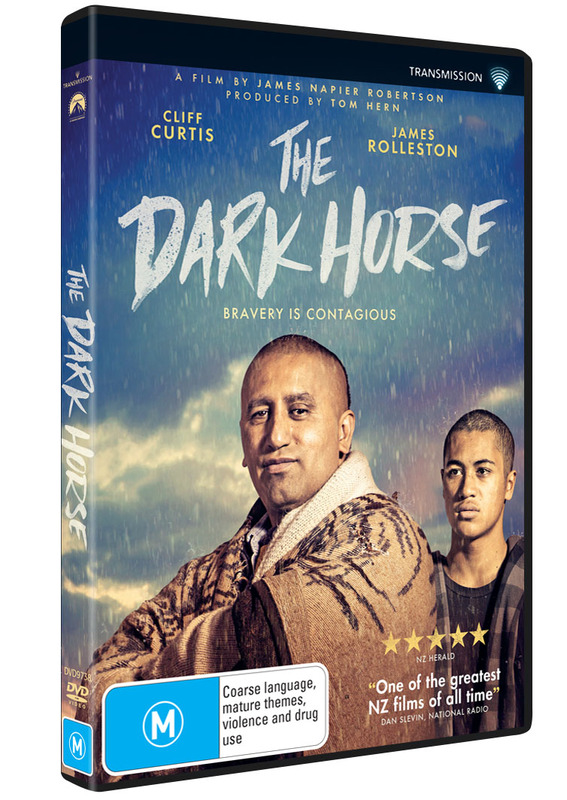 The Dark Horse is a provocative, emotionally-charged and inspiring drama about a man who searches for the courage to lead, despite his own adversities - finding purpose and hope in passing on his gift to the children in his community. 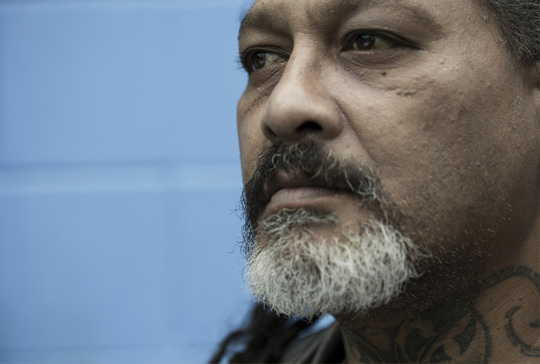 It is a film about two lost souls finding the strength to carry on through each other's company - believing in themselves; even if no one else does.